Congratulations to EduKick's own Javi Mallo of Real Madrid! 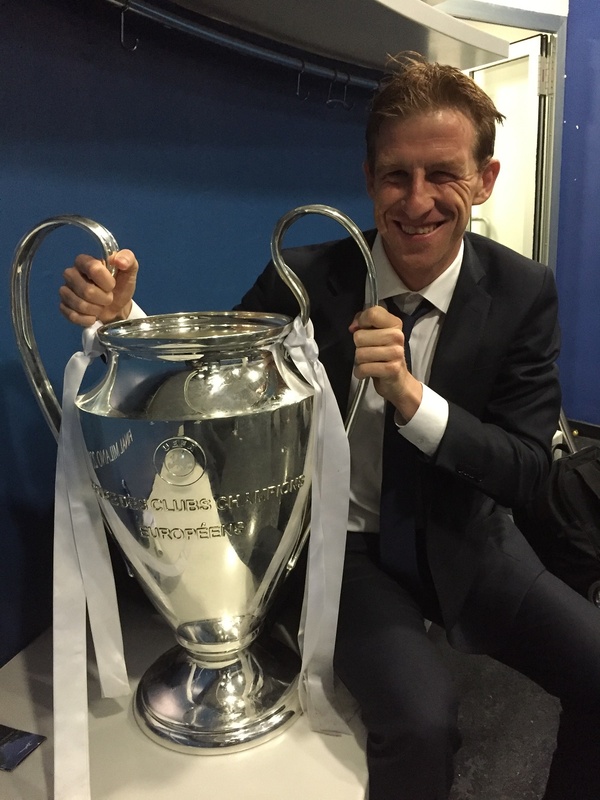 All of us at EduKick International want to offer a huge congratulations to REAL MADRID 1st team Assistant Coach, Javi Mallo, on helping Real lift the Champions League trophy for the 11th time! EDUKICK SPAIN NEWS! Are you a footballer from North America? INQUIRE TODAY ABOUT OUR SPECIAL OFFER of $5,000 USD DISCOUNT for US or Canadian passport holders at info@edukick.com! 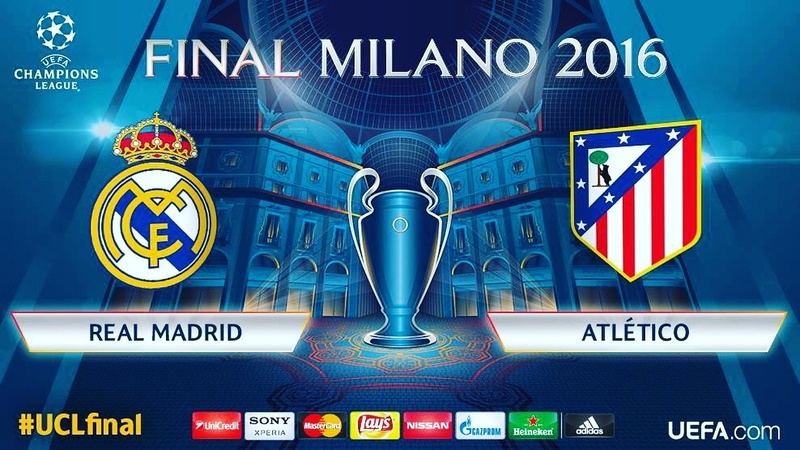 Real Madrid overcame on penalties when they eventually beat out Atlético Madrid in the UEFA Champions League final for the second time in three seasons. Javi and his brother Nacho Mallo are both Directors of EduKick Madrid, Spain programs, and we’re happy to have them. This is the excellent coaching we offer at all our venues! This is an exciting time for our Madrid Academy! Are you a footballer from North America? INQUIRE TODAY ABOUT OUR SPECIAL OFFER of $5,000 USD DISCOUNT for US or Canadian passport holders at info@edukick.com! Ready to join us at EduKick Madrid? Want to kick up your soccer game? EduKick is the first and the best in soccer academies. And our Summer Soccer Camp in Madrid, Spain, will help you gain a competitive advantage over other players. At EduKick, we give our student-players the best possible coaches, accomodations, routines, instruction and training. Wake up to a Spanish breakfast and excellent, morning soccer training. After that, spend some time learning the Spanish language with a group of great guys from all around the world. Take a lunch break – the heartiest meal of the day here – and welcome delicious new dishes like paella and old favorites like tortillas. Afterward you can plunge into the fantastic swimming pool and then maybe do some study before your final Spanish class. Soccer training takes place again in the evenings, before a traditionally light Spanish dinner. Students often call home during this time as well as work on studies and spend time with new friends in the game room. Every student-player receives a specialized fitness training routine along with gym workouts in a state-of-the art facility, and our staff rank among the best in the world. We know that every student has unique gifts and talents, and it’s our goal to discover how they can fit into the world of soccer. That’s why we train more than the body for soccer skills. Our camps build each player up in Spanish language training, soccer skills, physical fitness, interpersonal and international communications, and personal growth. We know you have questions, and we’re always here to answer them as quickly as possible. Feel free to call us anytime at 866.338.5425 or internationally at 001.905.469-5661. Or fill out the form below for more information through email! Enjoy the highlights of your new international football academy! Hear from our our videographer, Mario Moreno, and EduKick Spain Director, Nacho Mallo, as they give you a tour of EduKick Spain. There is so much more to be seen at our Madrid Academy that we can even show on video. From excellent living quarters to the delights of Spanish food our Spanish venue makes the rigorous soccer training even more effective. Shots, Strikes, & Footy Skills! These EduKick student-players are kicking it up on the pitch! Watch them as they learn how to really work the field. Some of these guys and girls have spectacular potential. They owe many of their new skills to EduKick Madrid’s excellent coaching and education. Think you’re ready to join them? EduKick Madrid Soccer and Education Academy offers various programs to fit your soccer and academic needs. We welcome all competitive players from 12-24! Complete the form below for FREE info! Everyday at Madrid students wake up at dawn in the university dorm rooms and prepare for the day of training ahead. After a simple Spanish breakfast, they begin daily language lessons and usual academics. A workout in the gym follows with a specialized fitness training routine for each student-athlete. By then, it’s time for lunch in Madrid – the heartiest meal of the day here – introducing the student-players to many new foods and old favorites like tortillas. Soccer practices and games take place during the afternoon, and in the evenings, a traditionally light Spanish dinner. Students often call home during this time as well as work on studies and spend time with new friends in the game room. At EduKick Madrid, everyone works hard through training, practice, and academics. 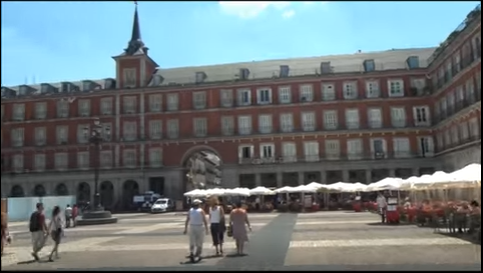 When it’s time to take a break, EduKick Madrid does the best “field trips” ever. 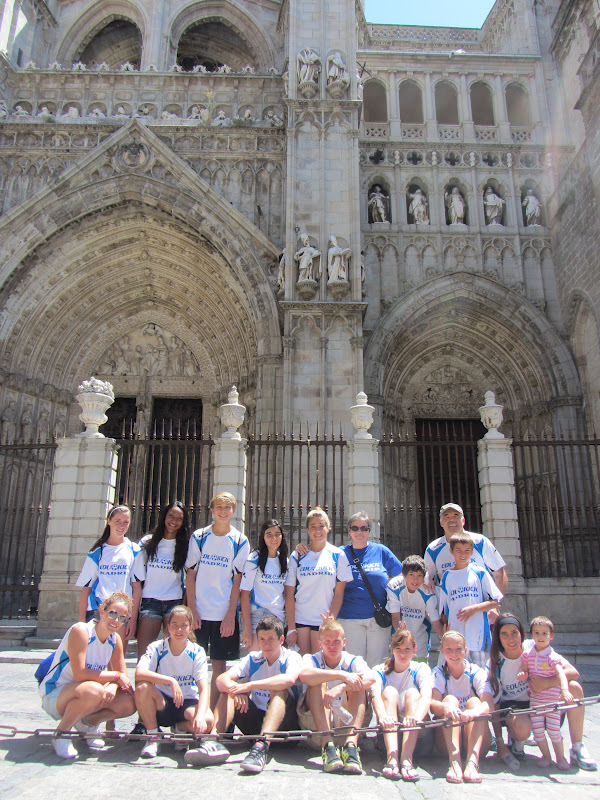 The students-athletes get to enjoy a tour of the best Spain has to offer. Register here for EduKick Madrid! Sight-seeing and cultural day trips to famous Spanish sites, football stadium tours, and attending professional football matches become memories for everyone in attendance. One favorite day trip includes crossing the lush mountains of Guadaramma on their way to Segovia. 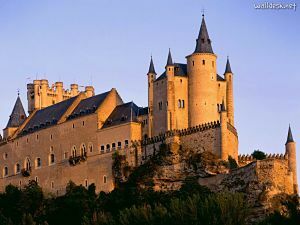 Another favorite is the trip to the Roman aqueducts or the 300-year-old fountains in the gardens of Alcazar castle. Student-athletes learn to appreciate something new in each of these adventures and have a wonderful time bonding with their teammates. For more information contact EduKick International at 866.338.5425 or internationally at 001.905.469-5661. Want to know more about EduKick Madrid’s Programs? They offer academic-year soccer and education courses for competitive players and goalkeepers – male and female – from 13-24 years of age. You’ve gotta see the music video they just made! Register Today For Fall 2016! Teen Soccer Students Have the Moves! Watch the EduKick Madrid student-player guys and girls battle it out on the field. Want to know more about EduKick Madrid’s Summer Camp Programs? Watch the video below and find out!